There are simple tricks you can use to ensure that you maintain proper oral hygiene even when it’s impossible to brush your teeth as often as required in a day (at least after every major meal… which is about 3 times). In addition to bacteria that attacks your teeth due to eating sugary food stuff (sometimes causing stinky breathe! 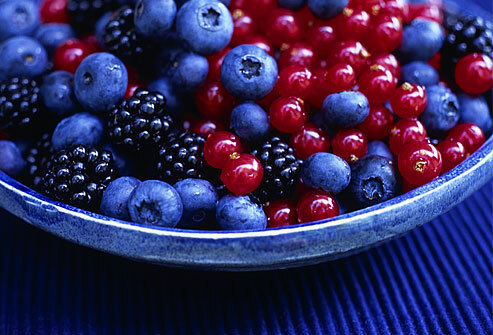 ), there are foods and beverages that discolor your teeth. So what do you do when traveling to ensure that your teeth are having just as much fun as you are? How do you prepare before starting the trip? The first thing to do before leaving your home for any journey is checking whether everything is packed. Prepare a list to help you remember what to bring with you if that would help. Cross off every item you pack to keep track of what’s already in the bag and what’s yet to be packed. The number one thing to remember is your toothbrush. You can also pack dental floss rolls if available. The other important thing you must have at all times right from the time you leave your home is water! Thing will work even better if you can have some mouth wash with you especially if you won’t find enough time to service your teeth throughout the day. Did you know that you need to check whether your insurance is in order before traveling just in case of emergencies? 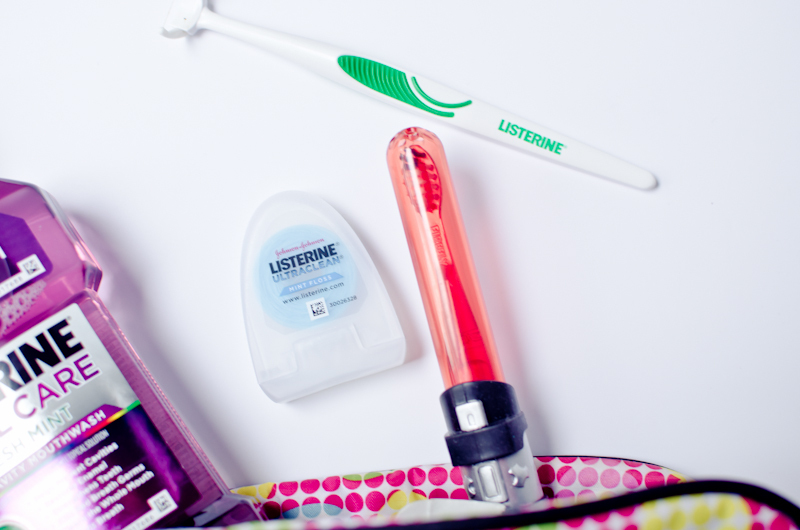 Having gone through my fair share of mini travel toothbrushes as well as the ones that are complimentary plane or hotel amenities, there is just no replacement for packing your own. While complimentary options are much appreciated, these toothbrushes usually hard and don’t do the job as well. Plus, people with sensitive teeth need soft or extra soft brushes. Tip #2: Watch What You Put in Your Mouth! Everyone enjoys eating when traveling… I mean who doesn’t? But be warned, what you put in your mouth with limited time for proper dental hygiene can be detrimental (in the long run i.e. plaque and decay on in the short run i.e. bad breathe). One of our most prominent dental practitioners tells us that “most of the foods we enjoy chewing on or drinking when traveling can also stain our teeth terribly and take that bright smile away!” Chocolate, coffee, berries, wine and some habits like smoking can really stain your teeth. * Brushing teeth immediately after eating. * Rinsing your mouth with water. Tip #3: Some Gum Will Please…! Rembering to pack a few minty flavored gum can save you some really embarassing moments. In addition to fresh breathe, chewing gum collects the food particles stuck on your teeth to help you maintain a clean dental profile. In fact, related medical study has proven that chewing is just about as effective as flossing.